Every person has inherent worth and sacred dignity. Our pain is interconnected. Race, class, geography, and partisanship have been systematically manipulated in our communities to limit our ability to achieve what our communities need. Policy and public decision-making are moral choices about who we are as people. 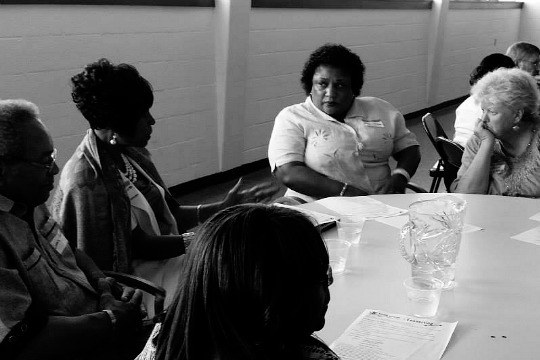 Faith leaders and organizations need to build power to shape policy and hold public officials accountable for the common good. Give voice to a public moral narrative through public actions and risk-taking in relationships. 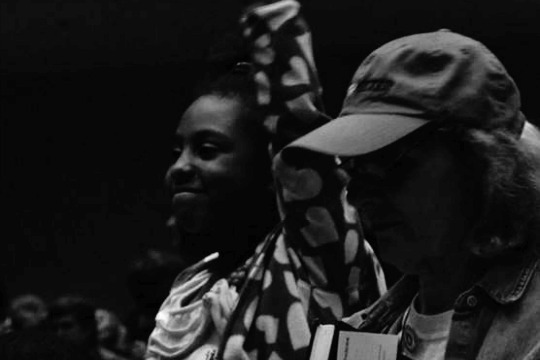 Work with other congregations to build relationships and power across divides of faith, race, geography, and politics. 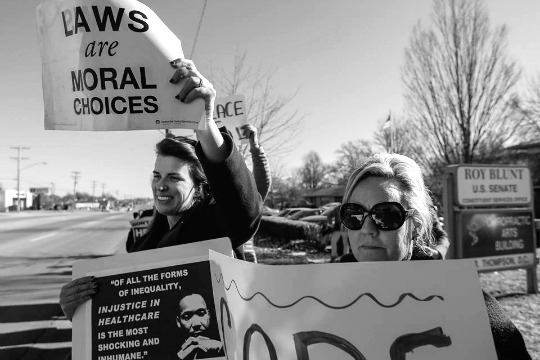 Click here to meet with a Missouri Faith Voices organizer.